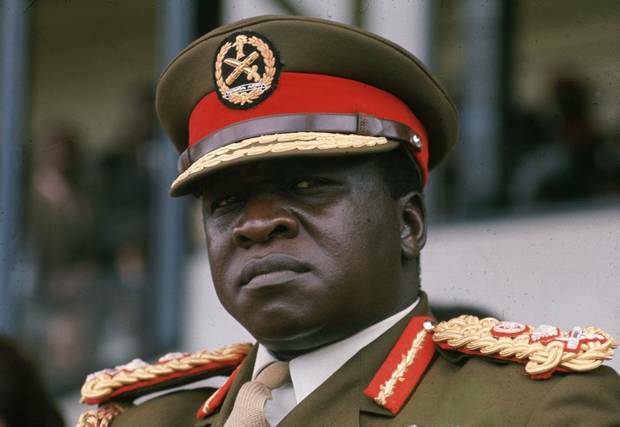 Kampala: Former Ugandan president Idi Amin has been shortlisted by local motorsport body (FMU) for the Shekhar Mehta Award. The awards night is due on February 13 at Silver Springs Hotel, FMU secretary Reynold Kibira said during the launch of the awards at National Council of Sports at Lugogo recently. “We are celebrating 100 years of motorsport in Uganda. One unique difference from the past awards is that we shall honour the past contributors to the sport and one of them is late President Amin,” Kibira stated. “Amin was a former rally driver and sponsor of motorsport. He even sponsored the Africa Union (OAU) Rally in 1975. The late Chandrasekhar Mehta family donated the “Shekhar Mehta award” in his memory. Mehta is a former rally driver who competed at one time with Amin. Shekhar Mehta later on won the Safari Rally a record five times (1973, 1979-82) after he had fled Uganda following the 1972 Asian expulsion by Amin. Top on the list of those shortlisted for the 70s and 80s generation awards are the late Paddy Blick Sr. and Arthur Blick Sr. who dominated the sport in the 1970s and 80s respectively. The crew of Ronald Ssebuguzi and Cedric Buzabo will on that day officially be crowned the 2014 National Rally Championship champions. In order to boost safety of both fans and drivers, all new rally drivers effective this season will only be allowed to participate in FMU organised events in two-wheel drive cars (2WD) for their first season of competition. FMU vice president Dusman Okee said that this was meant for the safety in the sport and also to guide young drivers who think that because they have got money to acquire powerful cars can give the likes of Ssebuguzi a run for their money. In many cases, he noted, the end result has been fatal accidents. “These cars are too powerful and we now want a driver to keep rising from stage to stage after getting experience,” Okee stated. “It does not make sense for a new driver without rallying experience to bring a Subaru N14, N16 or Mistibish Evo 9 or Evo 10 and crash it in one event.